THE Shah Jahan Mosque in Woking has become the first building of its kind in England to be given Grade I listed status. 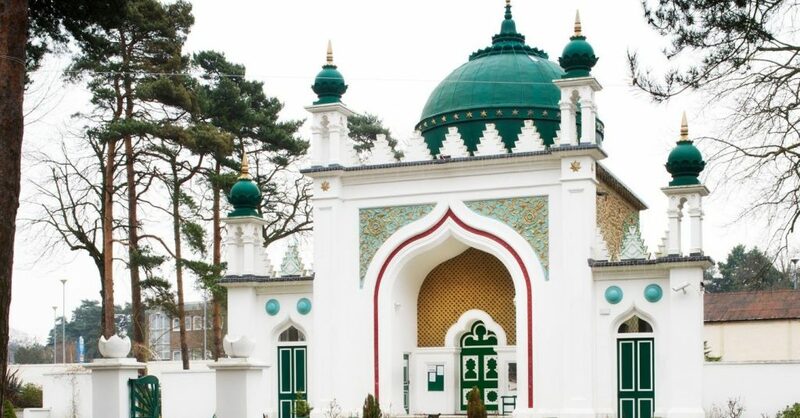 The accolade was given this week by Historic England and means that Britain’s first purpose-built mosque, which was founded in 1889, joins the 2.5% of listed buildings that have the highest level. The Salar Jung Memorial Hall, which is part of the complex in Oriental Road, was given Grade II status.